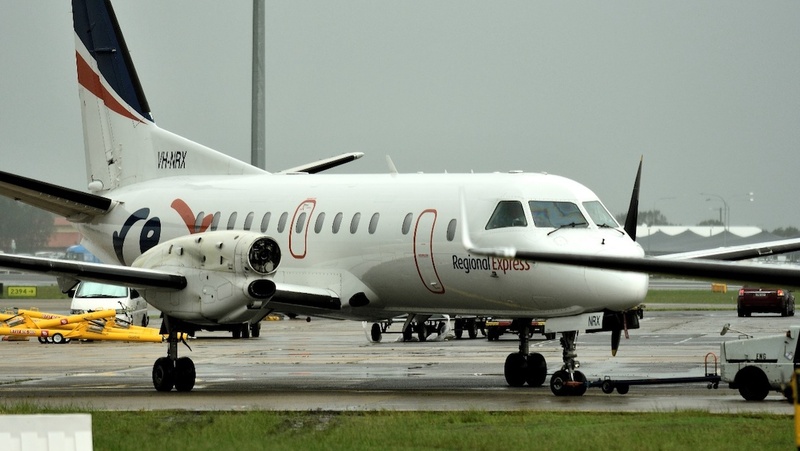 The Australian Transport Safety Bureau (ATSB) says engine manufacturer General Electric and Regional Express (Rex) have changed inspection procedures after fatigue cracking led to the loss of a propeller on a flight from Albury to Sydney in 2017. 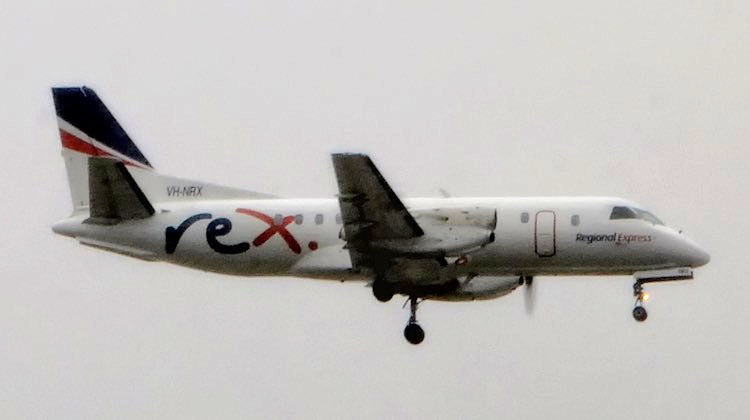 Rex Saab 340B VH-NRX was operating ZL768 on March 17 2017 when its right propeller separated from the engine about 19km from Sydney. The aircraft was carrying 16 passengers and three crew and landed safely with all on board unharmed. 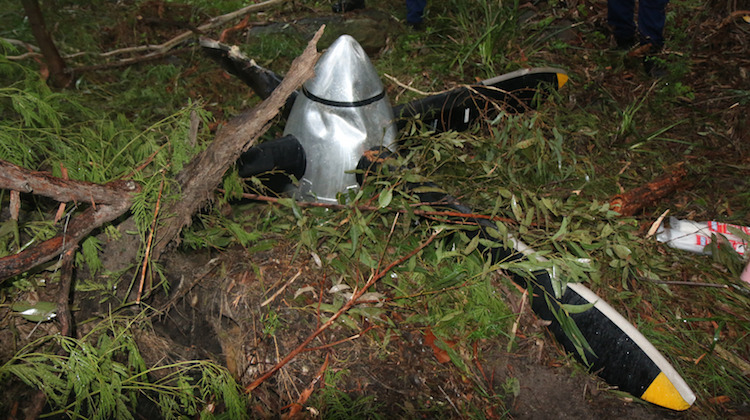 The propeller, which weighs about 100kg, was found in a national park about 18km from Sydney Airport to the city’s south-west. The ATSB final report on the incident released on Wednesday said the propeller gearbox propeller shaft had fractured as the result of a fatigue crack that had initiated from the propeller gearbox (PGB) propeller shaft flange dowel pin hole. The crack spread through the shaft until it could no longer transmit the loads required to maintain the propeller on the aircraft. 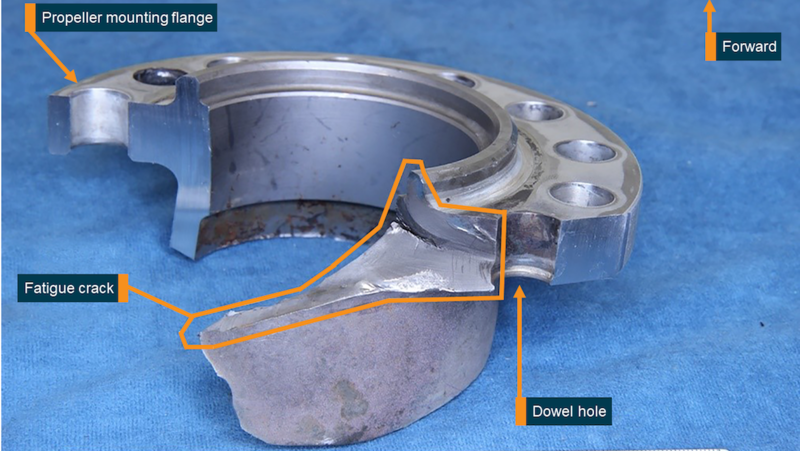 “The cracking had progressed through the flange thickness, transitioning into the shaft portion at an angle indicative of torsional loading, and ultimately resulted in shaft separation,” the ATSB final report said. However, the ATSB said both itself and General Electric were unable to determine conclusively the reason for the fatigue crack initiation and propagation. The Saab 340B was manufactured in 1991 and first registered in Australia in 2004. At the time of the incident, it had racked up 39,625 hours and 43,112 flight cycles, the ATSB said. The ATSB said there was nothing in the manufacturer checklists on specific inspection procedures to detect fatigue cracking of the propeller shaft of the CT7-9B turboprop engines that power the aircraft. 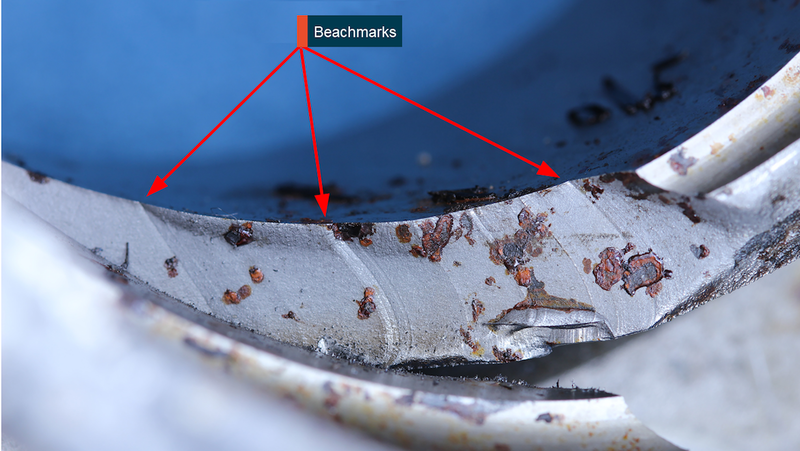 “At the time of the occurrence, there were no specific requirements in the manufacturer’s maintenance documentation for routine inspection within the dowel pin bores and cracking in that location,” the ATSB final report said. “In addition, the operator’s inspection worksheets did not provide for the recording of inspection findings as defined within documented procedures. The ATSB said General Electric released new service bulletins after the Rex incident that required immediate inspection of the propeller gearbox (PGB) propeller shaft. Further, changes were also made to the engine maintenance manuals to include more ongoing detailed inspections of this area. 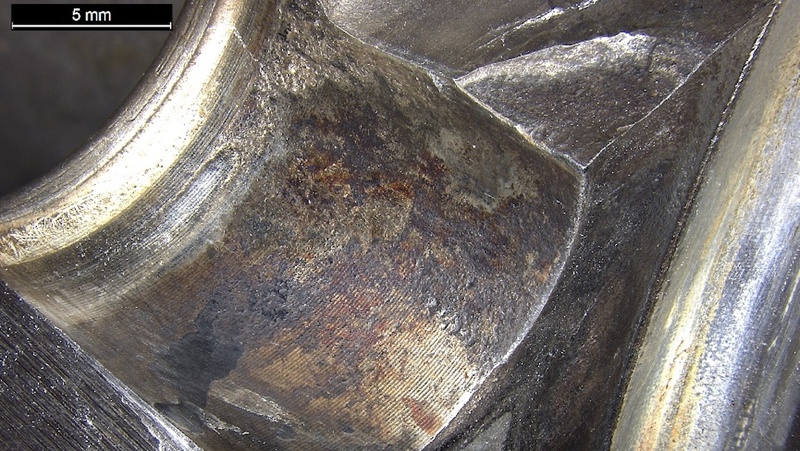 And the United States Federal Aviation Administration (FAA) issued an airworthiness directive that called for “initial and repetitive visual inspection and fluorescent-penetrant inspection (FPI) of the main propeller shaft for affected engines”. Following the incident, Rex withdrew five aircraft with propeller gearboxes and shafts of the same series as that of VH-NRX as a precautionary measure. The aircraft had their propeller gearboxes and shafts replaced. It also inspected other Saab 340s in its fleet. The airline has also amended its worksheets to include additional inspection steps for the PGB propeller shafts based on the latest bulletins. The ATSB report said the flightcrew noticed “uncommanded engine indications” about 55nm south-west of Sydney Airport, at which time they began the necessary checklists. “While undertaking the checklist items, the crew experienced minor vibrations from the right engine,” the report said. It was during the shutdown procedure that the propeller separated from the aircraft. The crew then made a PAN PAN call to air traffic control and completed the engine shutdown procedure before landing without incident. ATSB chief commissioner Greg Hood praised the flight crew for its handling of the incident. “The ATSB’s investigation found the crew demonstrated a high level of professionalism in their communication, coordination and application of the safety checklist procedures in their response to the incident resulted in an uneventful single-engine landing at the airport.” Hood said in a statement.